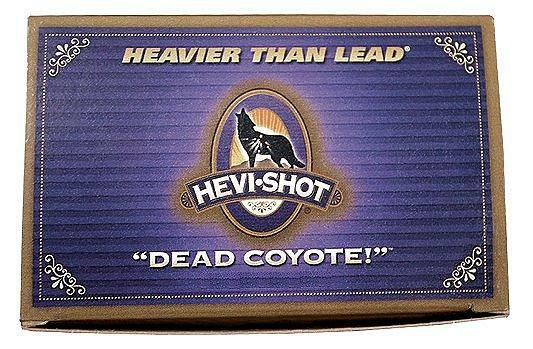 Hevi-Shot's Dead Coyote loads offer more energy than any other shell on the market for an extremely lethal, high performance varmint load. The .20 caliber round pellets pattern remarkably tight for a very memorable hunt with lethal knockdown patterns at 70+ yards. 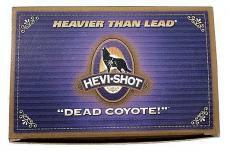 They have a water-resistant crimp and, Dead Coyote is USFWS approved for waterfowl hunting.